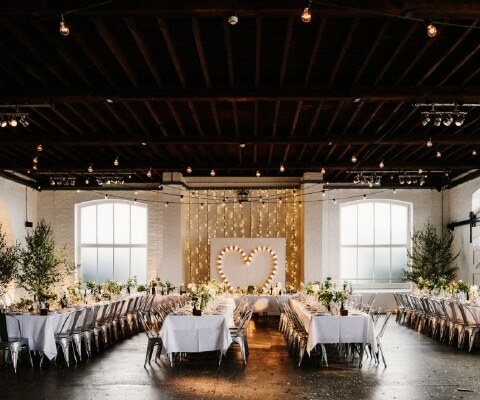 Trinity Buoy Wharf is a place with endless character and an amazing opportunity for any couple to create their perfect wedding day. 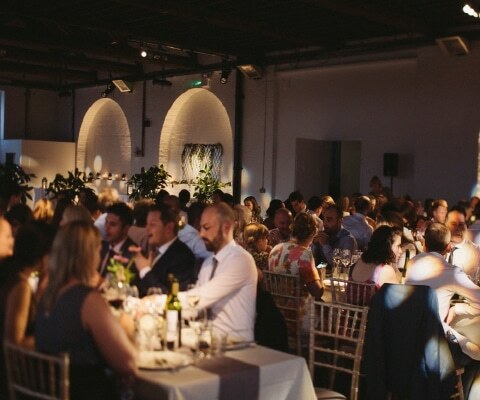 The venue is effectively a blank canvas, meaning that everything needs to be brought in, something we have abundant experience in and the very same thing that makes this venue so special. 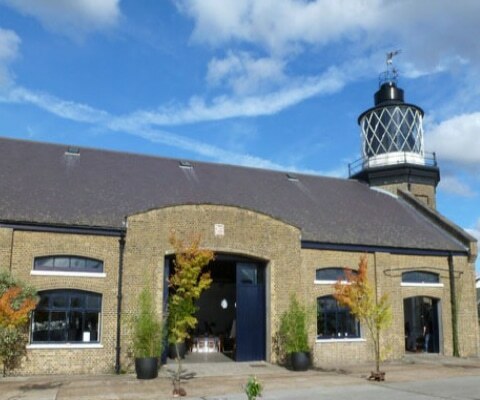 The fact that one of Boulevard’s directors chose Trinity Buoy Wharf to host his own wedding day, is testament to it’s class, given that we work in a host of wedding venues across London. It has also given us the opportunity to get to know the venue from all angles and to understand how to bring out everything it has to offer.